The Program Advisory Committee at California College San Diego is an opportunity for experts and employers in the field to grade our performance and the quality of our education. The goal is to make sure we are producing the best candidates in the field of Business so that students will have an excellent chance of being hired when they graduate. 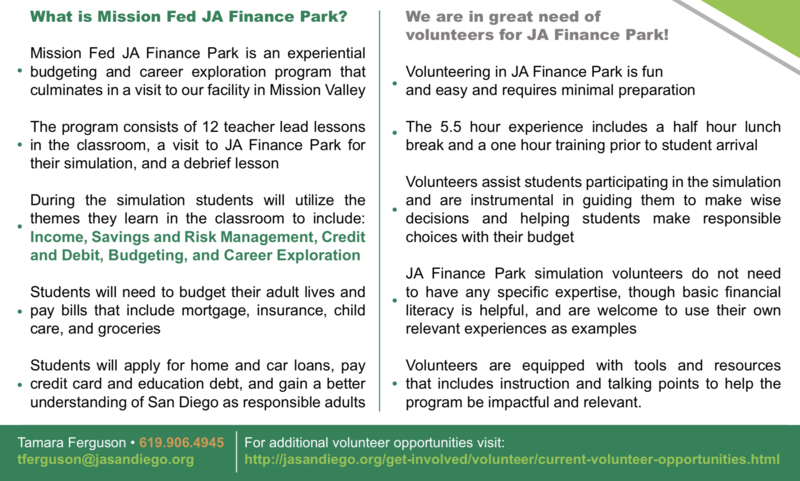 Your participation and feedback in this committee is vital for our students’ success. Our next PAC meeting is on Friday, May 3rd, 2019 from 12:00pm – 2:00pm. Did you know that California College San Diego has a writing center where students can submit written assignments that will be proofread, annotated with suggested corrections, and a summarized feedback? An Appointment provides you with one-on-one help with writing assignments, perfect for students who need help getting started. According to the terms of service, if students submit on Saturday after 9am MST, feedback may not be received with the 24-48 hour window. Update (06/01/2018): You must save your document using a unique name such as CourseCode_Assignmnt#_FirstLastname (example: CSS101_Assignment2_DruMacasieb). If you try and upload it using “Assignment 1” or a generic file name that others may use, you will get that it cannot be submitted. After submitting a paper, students must come back to the writing center to see if their document has been completed. Students will not receive an email or notification that their paper has been worked on. Instead, students must re-visit the writing center to check on the status of their paper. Update (06/01/2018): If you have any questions or concerns about using the Writing Center, please contact the Writing Center Supervisor: Angela Sweeney–angela.sweeney@independence.edu and CC your instructor. 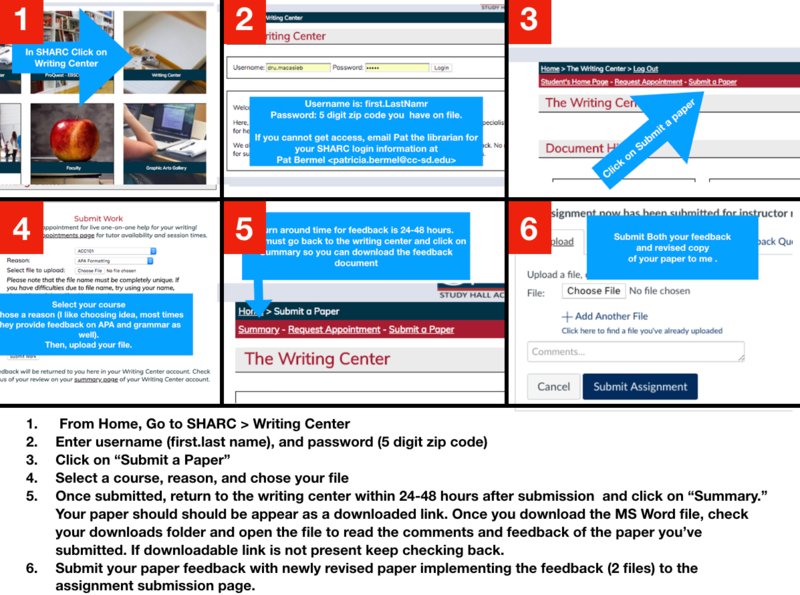 From personal experience, I have found that the writing center, no matter what reason for the feedback you chose, does an awesome job of providing feedback on the entire paper (APA formatting, grammar, sentence structure, ideas, organization etc.). I have also found that the earlier I submit papers during the week, the faster the turned around time is. I submitted a paper on Tuesday around 6:00pm PST and got feedback on it 10:00am PST the next morning. I have also noticed that paper submitted toward the end of the week (Friday and Saturday) takes longer to get back, and the feedback is not as detailed as one turned in earlier (probably because they get a ton of submissions during the end of the week). Another best practice is to submit both the Writing Center feedback and the final draft (with improvements) to your instructor. I’ve done this, and thus far have received full credit in all my written submissions. When I was doing my Master’s, I advertised on Craigslist proofreading services. I basically would charge $5-$10 a page to proofread written papers. So having this service free to students just blows my mind. The Writing Center is a valuable tool for all students. In my opinion, it is crucial to submit papers to the Writing Center before submitting final drafts as it almost guarantees full credit if the feedback is applied. When a student fails courses, this is an out of pocket cost that the school and financial aid does NOT cover. Any F’s that a student receives at most institutions, including CCSD, results in an in-school balance that is required to be paid by monthly installments by the student. When federal aid is sent to the school, whether it be grants or loans, the money will always go towards tuition first. If there is any credit after the funds go towards tuition, there will be a stipend out to the student. When students do not pass a course, it adds to their total tuition. As a result, students may not have a have a stipend sent to them. This post is about how to survive online classes at Independence University, specifically focusing on daily checkpoints, Live/Recorded Lectures, discussions, assignments, assessments, tutoring, and communicating with your instructor. Do them in the morning right when you get up or right before or after you check your email/Facebook on your computer or mobile device. Yes, you can log in to Canvas using your mobile device as long as it’s a smartphone. Friday, Saturday, and Sunday daily checkpoints are always extra credit, do them, you don’t have anything to lose. It is best to use your laptop to do daily checkpoints so you can hit “Control + F” to bring up your browser’s find tool. With it, you can search for terminology or phrases that may help you find the answer you’re looking for. Try you’re best to view the live lectures. Its only two hours out of your day and you can ask the instructor questions and get answers right away. If you can’t attend the live lecture, view the recording. If you can’t sit there and view the recording, at least listen to it. Take your phone let it play as you take a shower, drive, wash dishes, fold laundry, just get exposed to what is being taught, its better than nothing. From my experience, the instructor goes over everything you need to know to be successful in the course. Including how to do the assignments and how to pass the assessments. Do your discussions on or before Wednesdays. Do it in Word, spell and grammar check it, and make sure you have the right amount of words needed as described in the directions. When writing the discussion, its best to get a reference from the book and use an in-text citation, as well as referencing it in APA format at the end of your initial post. Do not use quotes. As an instructor, I find it lazy as its merely a copy and paste and since it’s not in your own words, it doesn’t count towards the minimum word count. Instead, paraphrase. Another problem with quoting is that it seems that majority of students don’t know how to quote properly in APA format. If you can, do one reply the same day as your initial post. You’ll need to do another reply on a different day to get full credit. Its only 50 words, be creative. Assignments are a bit trickier because it is going to depend on the class you are taking. For general education and management courses, they’re most likely APA papers. It best to download an APA template and submit your written work using the template. For technology students, it may be writing code or going through a virtualization. Again, the best bet for completing assignments is by attending/viewing the live/recorded lectures. For programming students, the instructor usually goes over how to code in the live lectures. You can also use the textbook to copy and paste the code and then reverse engineer it by modifying certain elements. For papers, use the writing center (I can’t stress this enough). They’ll proofread your paper and provide you with feedback. Before taking the assessment be sure you have viewed and read all the course material. I find the live lectures provide you with enough information to do well on the assessments. Use the “CNTRL + F” method to find specific keywords and phrases in any text document. Before hitting submit, go back an check your answers, some answers answer others. If you focus on the learning objectives each week, you should do fine on the assessments as they are based on the learning assessments. Read the textbook from back to front. Start with the chapter questions, then read the summary, then read each section from front to back to front, ending with the introduction. Did you know that we have online tutoring as well as on-ground tutoring? Use Screen Sharing –so you can see exactly what they are talking about on the computer screen, and you can show them what you see on your screen as well. The Writing Center- CCSD has an online writing center where you can make an appointment for one-on-one writing help, or simply submit a paper and the writing center will provide you with feedback. *Please be aware there are specific hours for each subject. To find the schedule you can visit SHARC, select Student Success Center, then click Hours of Operation. Your instructor is there for one purpose only, to help you learn the material. Communicate with them if you are facing ANY obstacles that hinder you the goal of learning the course material, no matter how trivial or serious the situation is. Under instructor information in your syllabus, there should adequate contact information such as email and phone numbers. You can always use Canvas’ internal email function to email your instructor. Before you submit an assignment, there is a comment box where you can submit comments. You should comment on the assignment. Let them know if you enjoyed the assignment, hated it, obstacles you’ve faced, or best practices in completing the assignment. Remember, instructors are people too and communicating with them regularly creates rapport with them. The majority of the students who fail online classes give me the excuse that “I don’t learn well online.” As an online student myself, I don’t quite understand that statement because to me learning is the act of acquiring knowledge, and to me, nobody teaches anything in college, except oneself. The faculty of a college isn’t called teachers, they’re called… faculty, instructors, or professors. They facilitate learning by providing the tools necessary to learn, like books, assignments, and clarification of concepts. 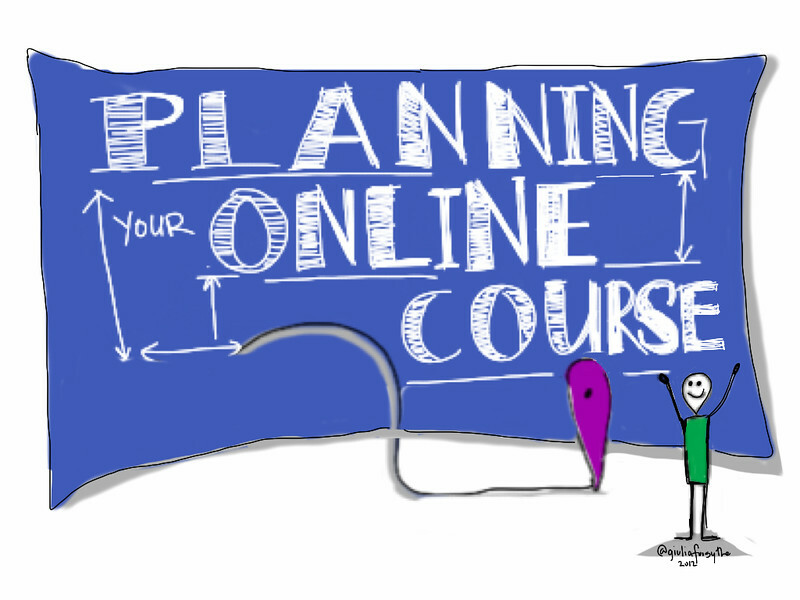 The difference between taking an online course versus an on-ground course is the mode of delivery by which facilitation occurs. In an online class, it is delivered by electronic means, such as email and video chat. While on-ground uses face-to-face communication. Nevertheless, the on-ground portion also uses online tools such as assignment rubrics and submission, and a hybrid portion which includes discussions and daily checkpoints. Looking at the difference, it seems that the only real difference between online learning and on-ground learning is that amount of real-time communication one has with the instructor. Online gets you 2 hours of live communication, and if you miss it, you still get a recorded lecture. On-ground gets you 5-6 hours of live communication, however, if you miss it you’re out of luck because it does not get recorded. So why do students fail online courses more than on-ground classes? I think it has to with the autonomy of learning, that is the self-governance of learning. In online education, you are pretty much learning autonomous meaning you are in control of how and what you learn. You’ll have to take the initiative to read the chapters, study, and do the work. In an on-ground class, the autonomy still exists, however, it is lessened because instructors give students up to 6 hours of force-fed learning through lectures, assignments and in-class activities. By following the tips regarding daily checkpoints, live/recorded Lectures, discussions, assignments, assessments, and tutoring outlined in this blog, students may have a better chance a passing an online course, or any course for that matter. These are my tips for surviving an Independence University online course. Do you have any other tips worth mentioning? If so, comment below would love to hear your tips. The Career Services team is dedicated to helping students, recent graduates, and alumni as they seek to enter and ascend their industries of choice. It begins with assessing individual priorities and career goals, measuring strengths and skills, then devising a realistic plan and implementing it. Whether you are a newer, inexperienced student looking for a “survivor job” to help generate some income, a seasoned professional that has already earned some chops but has greater ambitions, or somewhere in between….Career Services can help. We offer 1:1 career coaching, job lead assistance, resume consultation, networking advice, interview tips, and a bevy of other services customized to your specific needs. Ultimately, however, it is up to you to reach out and initiate the first contact. So please stop by, give us a call, or shoot us an email. Your success is our business and we look forward to partnering with you as you carve out your niche in your respective field of study. Contact one of our career experts now!